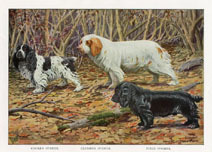 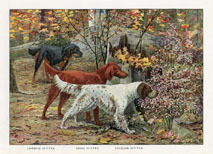 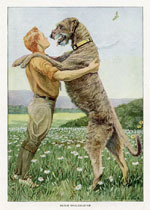 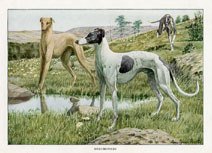 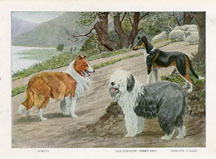 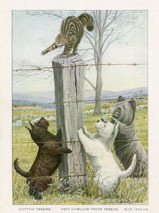 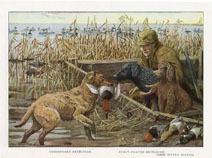 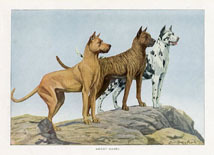 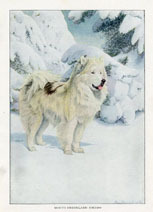 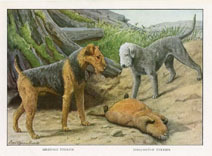 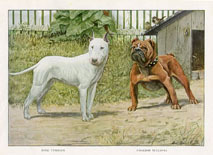 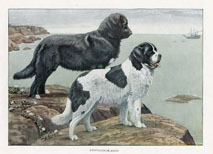 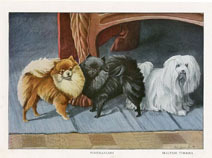 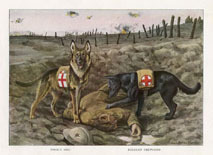 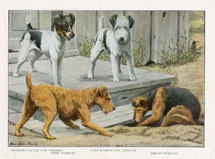 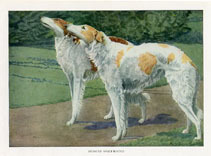 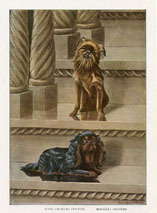 The vintage Dog prints shown on this page are based on illustrations by Louis Fuertes (1874-1927), an American ornithologist and artist. 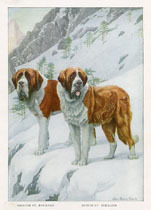 During his life he completed thousands of paintings and sketches based on nature. 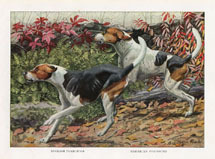 Fuertes is regarded as one of the most prolific American naturalist illustrators preceded only by John James Audubon.